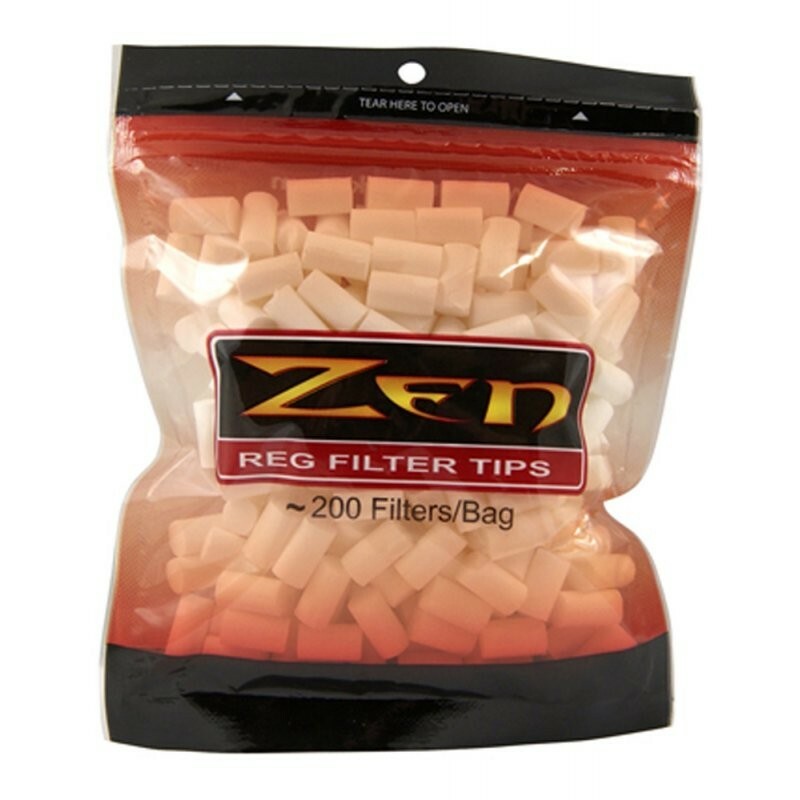 You are buying ZEN regular cigarette filters extra long! These cigarette filters by the brand ZEN are especially thick in diameter and very long, too. Therefore pollutants can be filtered from the smoke even more effectively! Each bag contains 200 single filters.